So you’ve decided you want to become fitter and happier, and are now looking for the perfect place to start? Have no fear; we’ve got you covered with 4 diets that could help you achieve just that. It seems as though we might be able to have our cake and eat it too after all. Sure, the Mediterranean can leave many of us green with envy thanks to the picture-perfect weather teamed with the laid-back lifestyle. What could be better? However, it seems as though there are now even more reasons to turn to this area of the world thanks to their diet. It’s shown that people living in the Mediterranean have less lifestyle-related diseases and often live longer than the rest of the world, and it’s thought their diet is mainly to thank. The plan sees people eating plenty of nuts, green veg, and fish while cutting out plenty of sugar, saturated fish, and red meat. 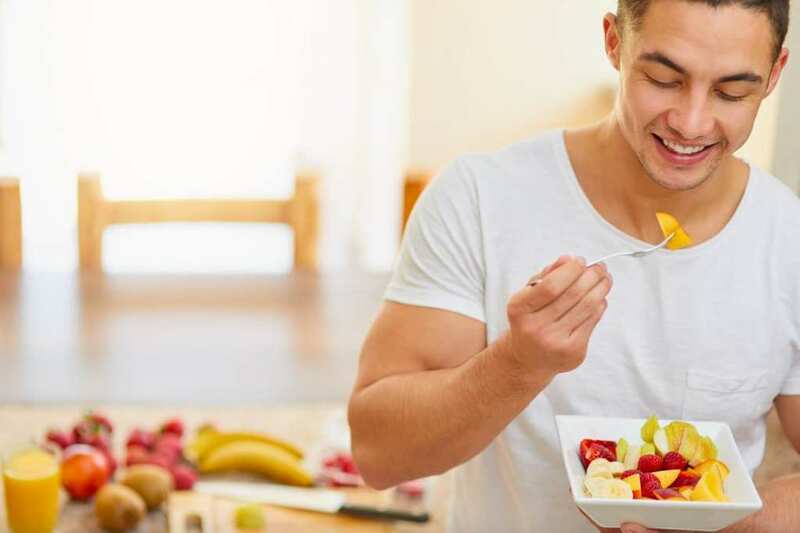 With vegetarianism becoming more and more popular every year, it looks as though there are now several diet plans that take the meal plans into account. The best bit about The Flexitarian Diet? It’s made for the vegetarian looking for a flexible program to follow. It could get any better. Eating a no-meat diet is shown to have several health benefits, including fighting diseases, staying fuller, and living longer lives. That’s not all. Vegetarians are also shown to often have leaner figures while also enjoying plenty of mood-boosting bonuses. 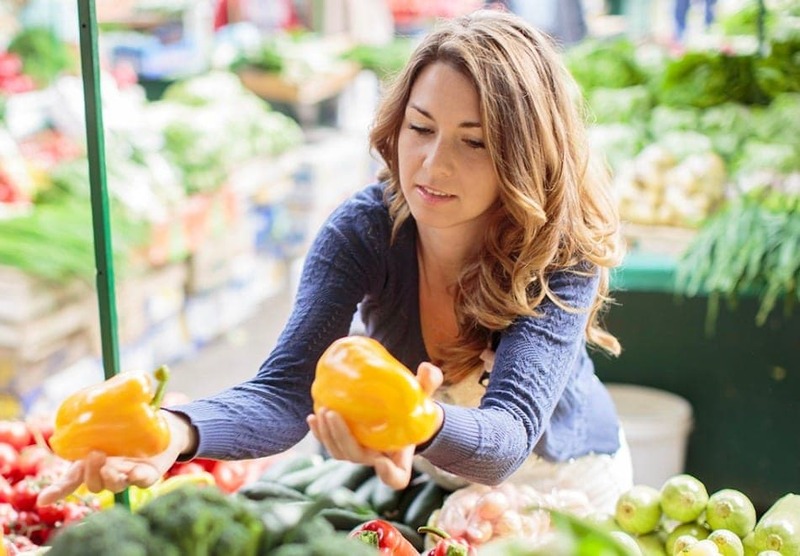 Did you know that vegetarians are statistically less likely to develop depression? At last, a diet plan that focuses on creating meals to maximize our heart’s health. While the program aims to cut out a lot of sugar and fat, The DASH Diet revolves around creating meals out of nutrient-dense ingredients, such as lean protein, whole grains, and fruit and vegetables. Who wouldn’t feel happier knowing they are looking after one of the most important organs in our body? That’s not all. All the fresh produce and slow-release energy foods mean will should have plenty left in the tanks to get in all those workouts to improve our fitness. Have you ever wanted a diet that sees you enjoying most of the same foods you do now but still losing weight? Look no further. The 5:2 diet is designed to see users eating their usual calorie intake for five days of the week while consuming just 500 calories on two other days. This diet plan is shown to have a number of benefits, including a lower risk of developing heart disease of Alzheimer’s, as well as restricting our diet days to just two days a week. It’s a win-win situation! Finding a diet to help you become fitter and happier doesn’t have to be tough. In fact, all it takes is a look at your lifestyle and nutritional needs before deciding on the perfect plan. Whatever happened to your favorite infomercial stars?